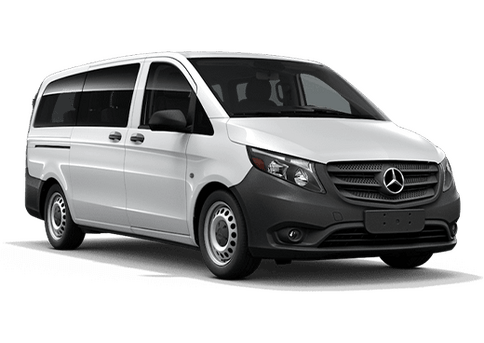 This Mercedes-Benz includes: CRUISE CONTROL Cruise Control MULTIFUNCTION STEERING WHEEL Steering Wheel Audio Controls SPECIALLY REQUESTED TIRES TIRES: MICHELIN HEATED & ELECTRICALLY ADJUSTABLE EXTERIOR MIRRORS Power Mirror(s) Heated Mirrors HIGH ROOF 2 ADDITIONAL MASTER KEYS CARGO PARTITION FIRST-AID KIT GREY REAR BUMPER STEP *Note - For third party subscriptions or services, please contact the dealer for more information. 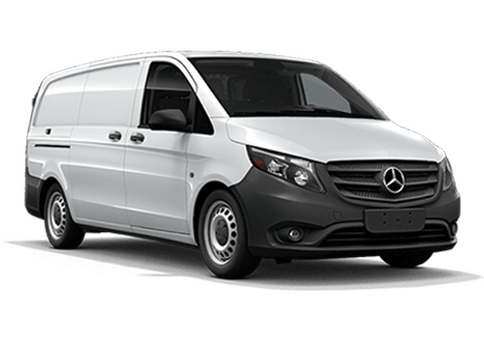 * The Mercedes-Benz Sprinter Cargo Van will provide you with everything you have always wanted in a car -- Quality, Reliability, and Character. 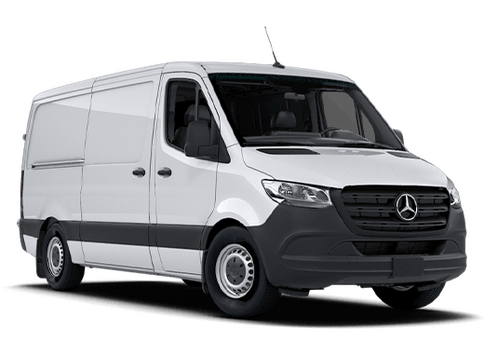 Based on the superb condition of this vehicle, along with the options and color, this Mercedes-Benz Sprinter Cargo Van is sure to sell fast. You can finally stop searching... You've found the one you've been looking for. Visit your Mercedes dealer today serving Phoenix, North Scottsdale, Tempe, Gilbert, Mesa, Chandler, Scottsdale AZ.